Portable air conditioning hire and chiller hire solutions are available from Andrews Sykes Climate Rental Middle East LLC in Abu Dhabi, Dubai, UAE, Bahrain, Kuwait, Oman, Qatar, and Saudi Arabia. Call now for a no obligation quote and our experienced team is ready to offer a solution which fits your temporary air conditioning and chiller rental needs. 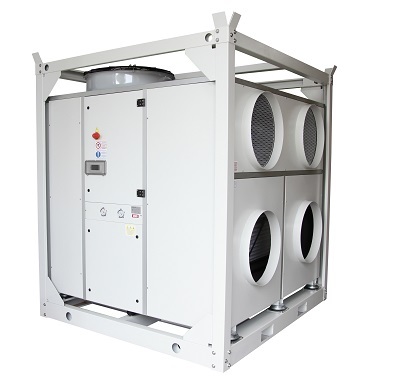 This article was posted in air conditioining hire, Andrews Sykes Climate Rental, Brief, chiller hire, HVAC hire rental, News and tagged air conditioning hire Dubai, High Performance Air Conditioner, HPAC90, portable air conditioner Dubai, Rent AC in Dubai. Both comments and trackbacks are closed.